All staircase’s we supply are from reputable trade outlets only. When it comes to staircase installation, we provide the highest quality, and can offer a wide range of designs. We can design and build new staircases or replace your old one. 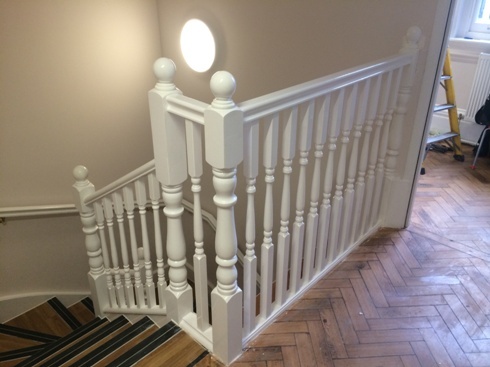 We can supply and fit many styles of staircase, handrails, banisters and spindles. You may also select a material of your choice such as softwood, MDF or intricate curved walnut or oak. All staircase fitting will be thoroughly planned to ensure minimum disruption. Want a quote for staircase installation? Then please contact us. 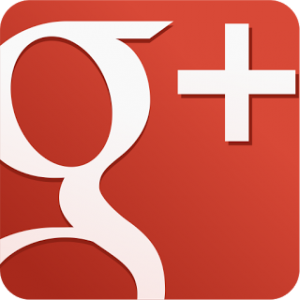 We will then arrange an appointment to meet you, then discuss your needs.